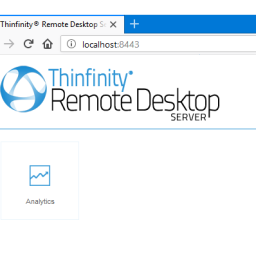 The New Thinfinity® Remote Desktop Brings Unparalleled Performance to Web Remote Access to Windows Desktops: Clientless RDP -Cross-browser, Cross-device. WILMINGTON, DE, October 28, 2014—Cybele Software, Inc., the leading innovator of web based remote access software solutions, announced today the release of its latest solution to remote Windows desktop access. Thinfinity® Remote Desktop delivers dramatic improvements in productivity, technology and user experience innovations. This new product offers a seamless, over 20% faster performance than its two predecessors, ThinRDP and ThinVNC. Among other exciting new features and improvements, Thinfinity® Remote Desktop now provides support for Microsoft® RemoteFX™, enabling a fast and enhanced visual experience of the Windows desktop. It also offers multi-touch input redirection, which allows users to send the input of up to ten simultaneous fingers to be interpreted in the remote OS. Also new in this release, is the possibility to record remote desktop sessions for later playback from within the HTML5 based interface. 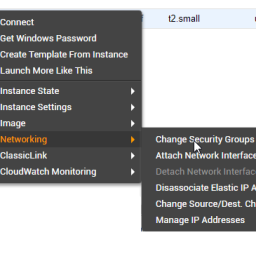 Now, every configured connection can have its own URL, allowing for the creation of shortcuts for rapid and simplified end-user’s access to remote desktops and apps. Thinfinity® Remote Desktop is available in two versions: Server and Workstation, each one of them aimed at users’ specific needs. Check out the full Feature list (and compare both editions). 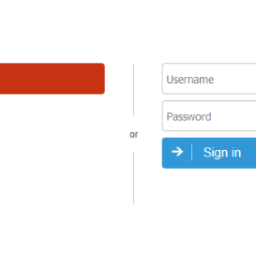 For Architecture and Specifications of the Server, please check here. For more information about Thinfinity® and Thinfinity® Remote Desktop contact Cybele Software, Inc.
Wilmington, DE – 19808, USA. 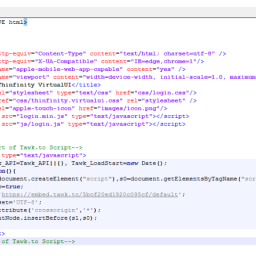 Browser within the browser: breaking the Matryoshka effect. Having issues while running in IE 10 and IE 11.
its HTM5 compliant.So IE 10 and 11 should not have any issues. Please provide inputs if IE 10/11 needs additional fixes. Hi! I have a free license for ThinRDP Workstation. Can I use this key to register the new Thinfinity Remote Desktop Workstation?